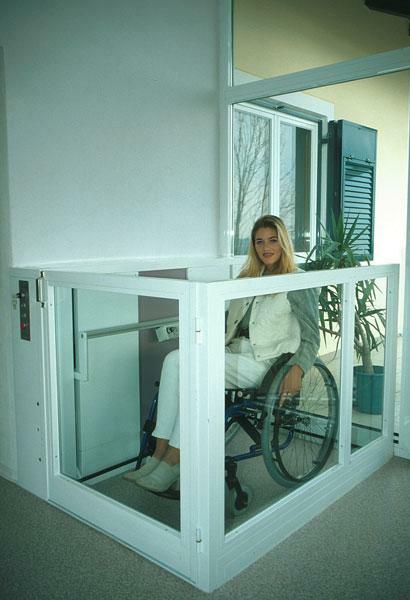 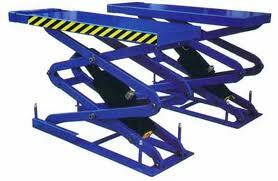 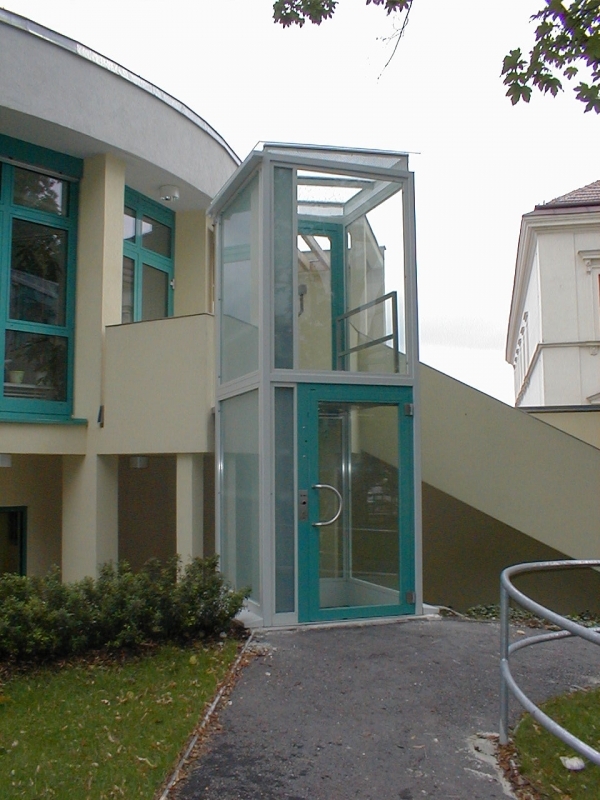 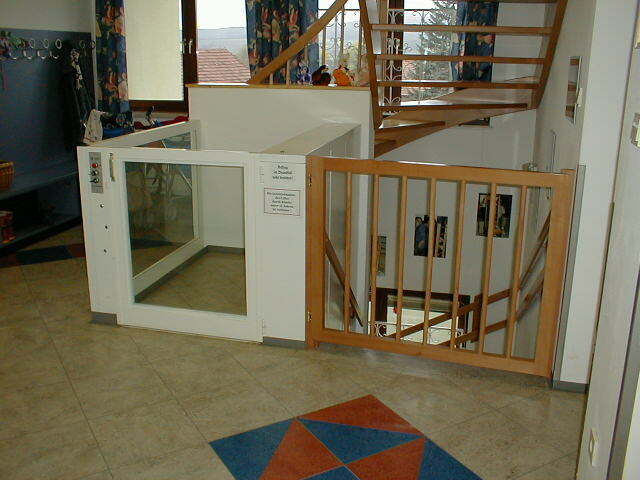 A Platform Lift is primarily designed to give reasonably access to people who have difficulty with a staircase. 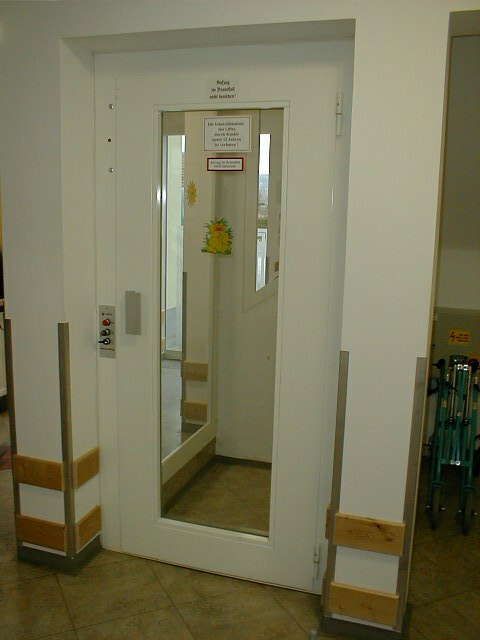 These are domestic lifts similar to the commercial elevators that we all use in shopping centres and high rise commercial buildings. 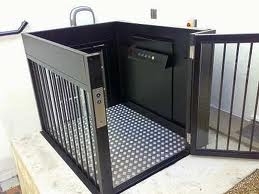 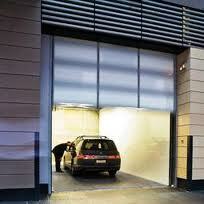 They consist of a cage or car travelling inside an enclosed shaft. 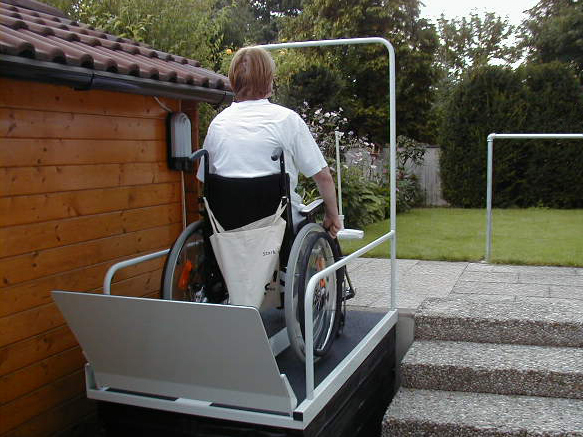 This can be a self supporting unit that can be fitted either inside or outside the house, or it could be wall mounted unit with a built-in shaft.